You know how hard it is for you to juggle all your diary commitments? Well, imagine what it must be like to do it on a much grander scale — say, managing a Fashion Week show schedule? Nightmare. And that’s precisely why we feel for the British Fashion Council who released the spring/summer '14 show dates for the London Collections: Men. 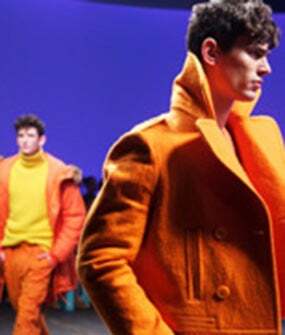 It turns out, for the second consecutive season, their show dates overlap with the Florence menswear show Pitti Uomo. This ruffled feathers last season and even caused Pitti Immagine's chief executive officer, Raffalello Napoleone, to publically speak out about the situation.